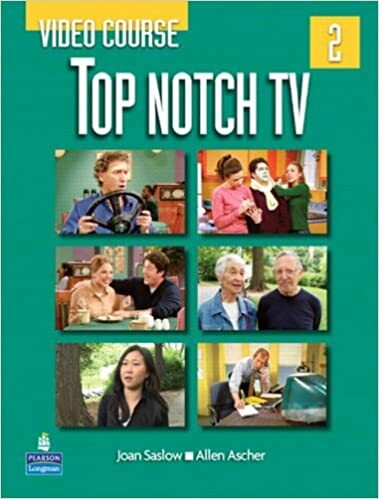 The four-level Top Notch TV Video Course, by Joan Saslow and Allen Ascher, builds both listening comprehensions skills and productive language skills. Each level of Top Notch TV consists of a hilarious TV-style situation comedy and authentic on-the-street interviews. 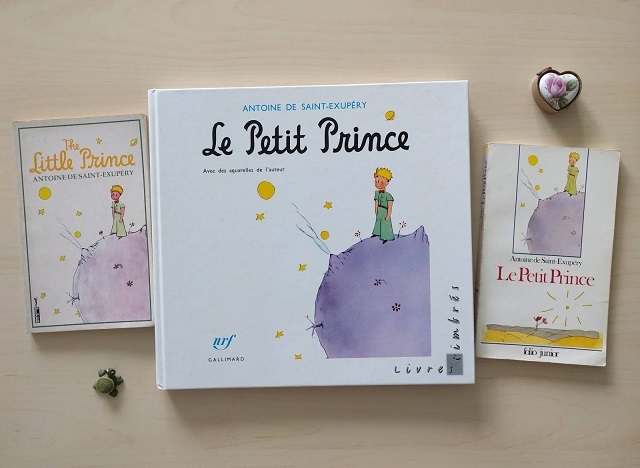 The series is a great resource for learning key vocabulary, grammar, and social language, from low-beginning (A1) to intermediate-level (B1). Top Notch Fundamentals is for true beginners or false beginners who need a review. It introduces competencies within A1 Level described in CEFR (The Common European Framework of Reference for Languages). Top Notch 1 is for false beginners or for students who have completed Top Notch Fundamentals. It introduces all the competencies of A1 Level described in CEFR, and introduces competencies at the A2 level. Top Notch 2 is for high-beginning students. It covers competencies from A2 Level described in CEFR, and introduces competences from the B1 level. Top Notch 3 is for low-intermediate students. It covers competencies from B1 Level described in CEFR.